Upon returning from Spain, we had another bird experience on top of all the storks we had seen in Segovia. 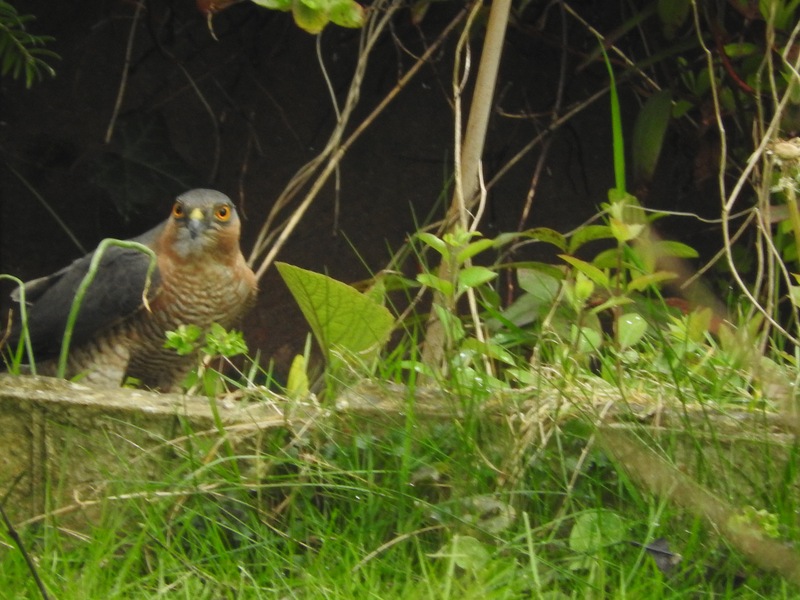 Stood in our back garden devouring a pigeon was this sparrowhawk………. This time last week I was in the fabulous city of Segovia in Spain. 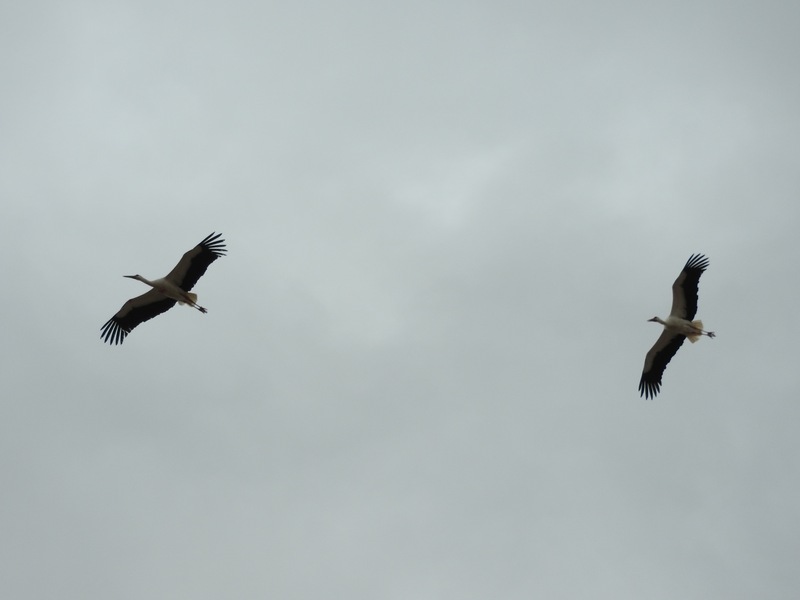 I will write a piece about the trip shortly, but in the meantime here are some pictures of the famous storks of the region….